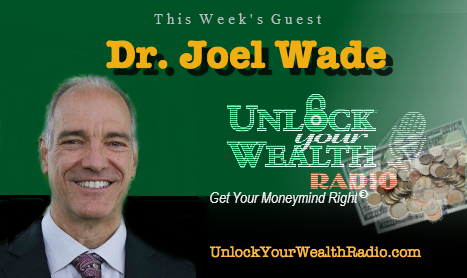 SPECIAL ANNOUNCEMENT: Dr. Joel F.Wade, Mastering Happiness author, Marriage and Family Therapist and life coach joins Heather Wagenhals, host of Unlock Your Wealth Radio as a regular guest in the 25th “Silver Anniversary” Season of UnlockYourWealthRadio.com. 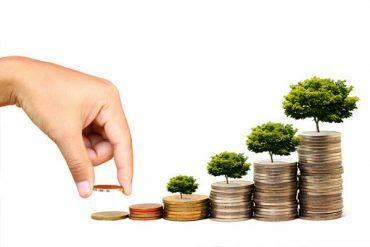 Tune in to Dr. Joel Wade in this opening interview as he reveals how we can overcome bad financial behaviors embedded in our brains through his expertise coaching advice. This season expect to hear from Joel F. Wade Ph. D, Marriage and Family Therapist and Author of Mastering Happiness as he will become a frequent guest of Unlock Your Wealth Radio with host and Certified Identity Theft Risk Management Specialist, Heather Wagenhals. 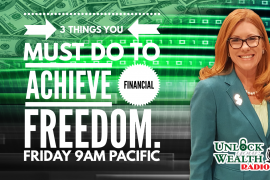 The Unlock Your Wealth Radio is a personal finance radio show, specializing in a unique brand of financial literacy, airs worldwide on the Libsyn platform at http://UnlockYourWealthRadio.com every Friday at 9AM PST. Tune in to hear this special interview as Dr. Joel Wade empowers listener’s inner-self, sharing strategies to help you find the potential for excellence and well-being. 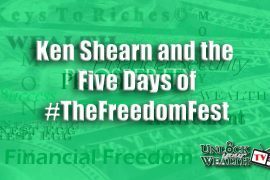 Keys to Riches Podcast to launch soon!